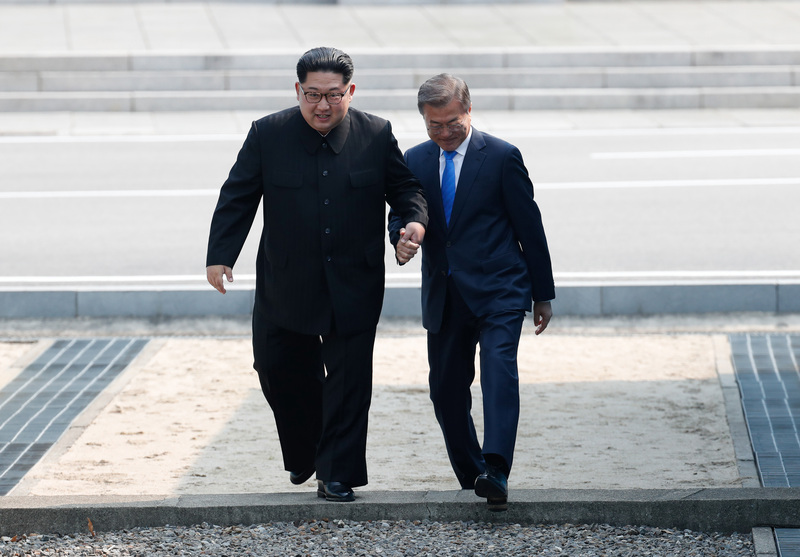 North Korean leader Kim Jong Un and South Korean President Moon Jae-in met Friday in Panmumjom, South Korea for the 2018 Inter-Korean Summit. 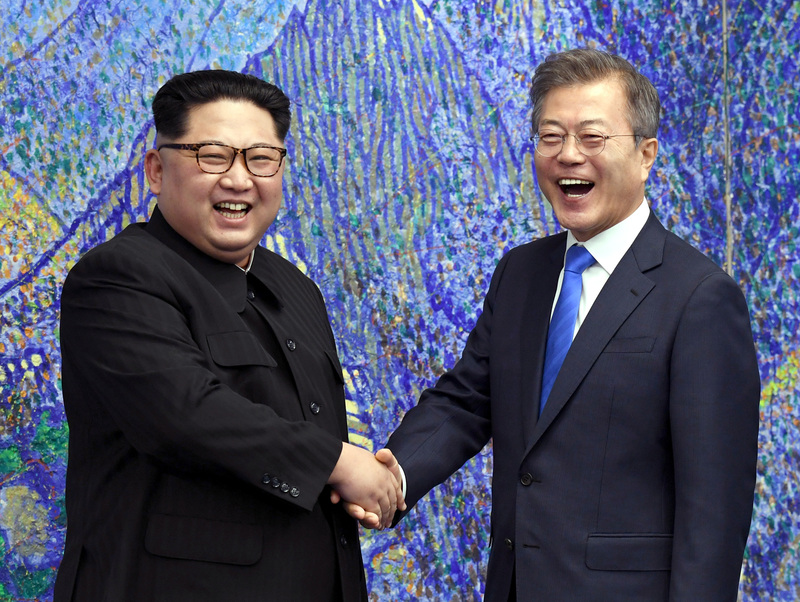 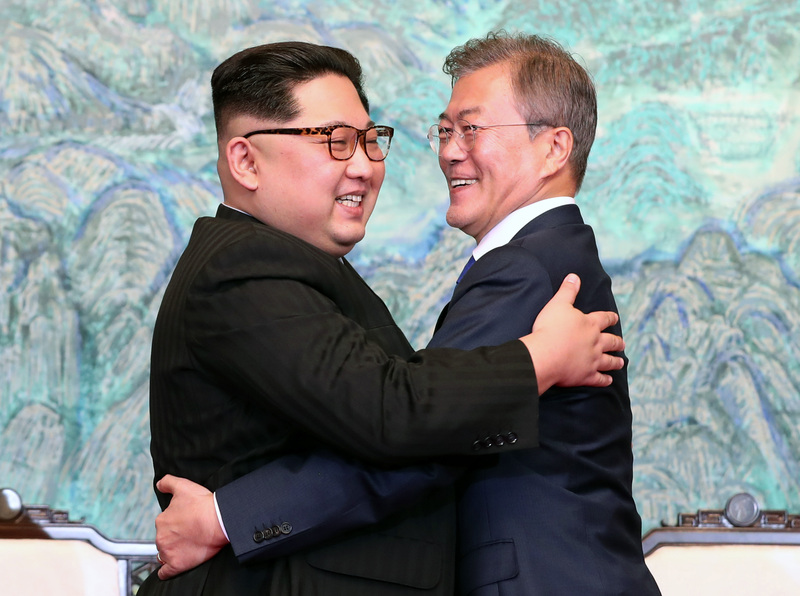 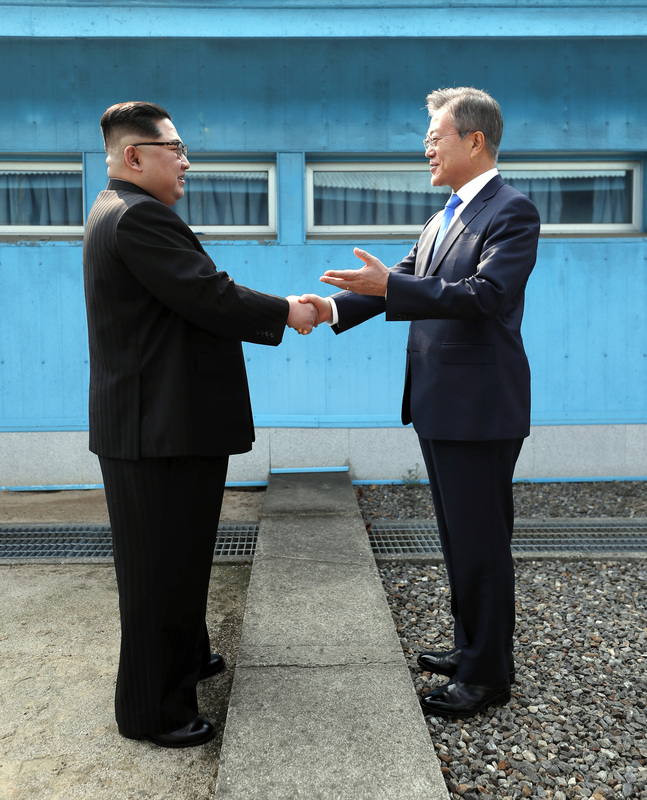 The negotiations were only the third time ever heads of the respective countries had attempted to negotiate following the 1945 split of the Korean peninsula. 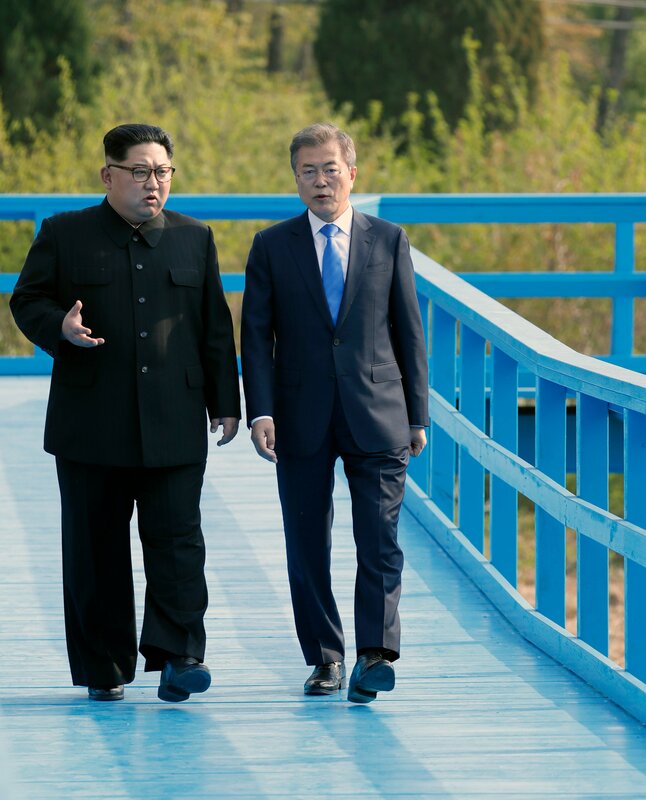 During the summit, Moon crossed over the border and accompanied Kim on a walk on the North Korean side of the demilitarized zone.